My choice of skin care change when I reached 40 ears old. 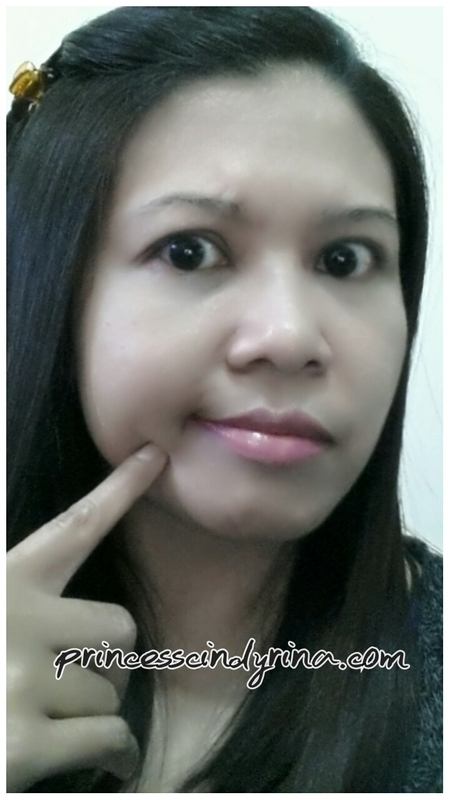 I really concern about reducing wrinkles and losing out collagen and so on. Its been too years using the anti aging skin care. I end up with dull skin and look pale without BB cream. WTH! The pigmentation???? Oh! tell me about it. I am considering laser treatment but really thinking hard since this treatment may end me with over dry skin. 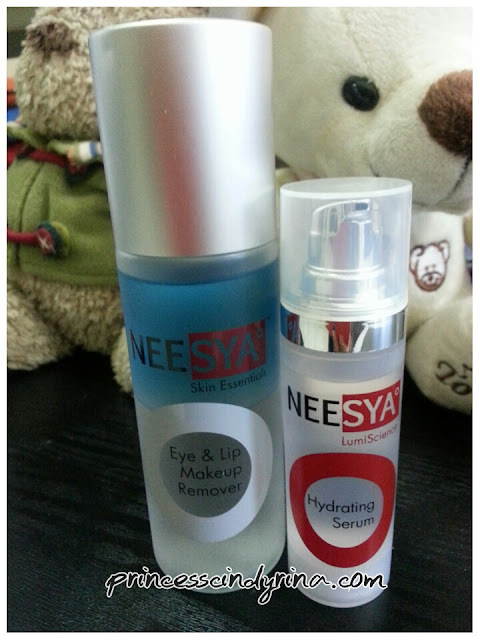 I was introduce to Neesya skin care early this year , really happy with the quality and result from its product. How is my beauty regime with Neesya starts???? - Gently pat eye gel around the eye area then blending gently inward to the outward corner. I use this in the morning only. Reason , since I will be under the hot sun and bright light at day time. Texture and experience : Gel based. Non greasy and easily absorb to skin. You may feel a lil bit tingling sensation at first but thats due to efficacy of the formulation. 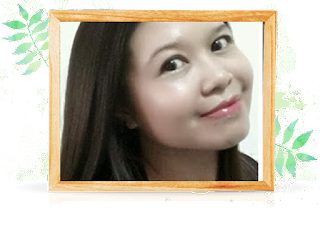 - Smooth even layer on cleansed and toned skin. This product give instant hydration moisturiser with multi anti aging functions. It helps to restore youthful glow, smoothens wrinkles , firms skin , soothes and protect against environmental stress too. Texture and experience : This gel based product are formulated with finest active ingredients. I like it since its non greasy and easy absorption onto my skin. I love the feeling through the day at work with this item. Smooth an even layer on cleased , toned and moisturised skin. This product function as defender for your skin from UVA and UVB rays. Since this is water based , it really suit for outdoor activities on land or even water sports. Texture and experience : I love the cooling effect it gives comfortable and soothing feelings onto skin. It have that whitening effect too. What more you want??? I apply BB or CC cream after this 5th Step. There you go...I am ready to go to work! Well I took five freaking steps in front of the mirror dolling up my skin....I use the same steps for my night regime too. - Really love this one since its helps to remove all residue of BB Cream and also dirts on skin. Water proof mascara and long lasting lipstick....easy breasy cleanse off with this Neesya Make Up remover. - Gently massage this aloe vera based serum onto skin until fully absorb. Texture and experience : Since this product contains hyaluronic acid , I love ti because it helps to improves my skin elasticity and smoothen fine lines too. - Check out my last review here. I give thumbs up for those who wants to try out Neesya to have good result . I am still using it and love the change it brings to my skin. Firmer, Brighter, Youthful and Radiant. You can check out Neesya Product Ad here . 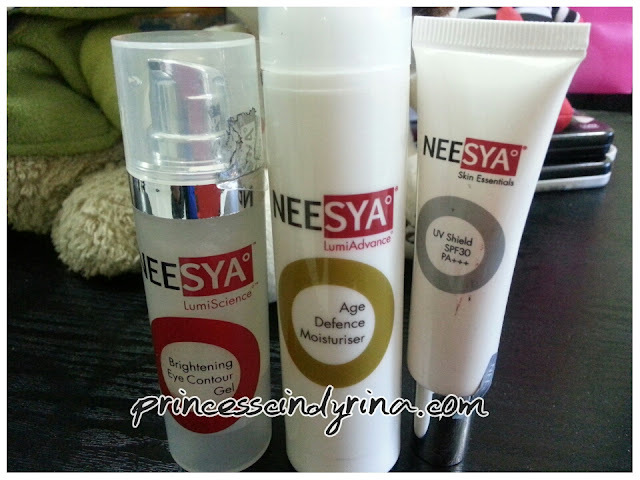 lovely write up and never try Nesya product before. Never heard of this brand.. HUh?! Thanks for sharing! I shall check out this soon. Interesting! That enzymatic refiner sounds great! Your skin really does glow! Neesya is a local brand, right? No dull skin is really my goal in life. Thanks for sharing! Thanks babe for sharing! I think i need them in my life! I saw someone mentioned that this product is good... hmm.. maybe will share for friends la.. for me, I am super allergy..